uniFLOW offers numerous features which help reduce printing and copying costs. Costs for the initial purchase of uniFLOW are recoverable within months after implementation. Automatic deletion of unreleased print jobs. Implementing print policies e.g. setting duplex and black and white as default. Reroute print jobs from costly desktop printers to multifunctional devices or the print room. Allocation of costs to individual users, departments or projects. 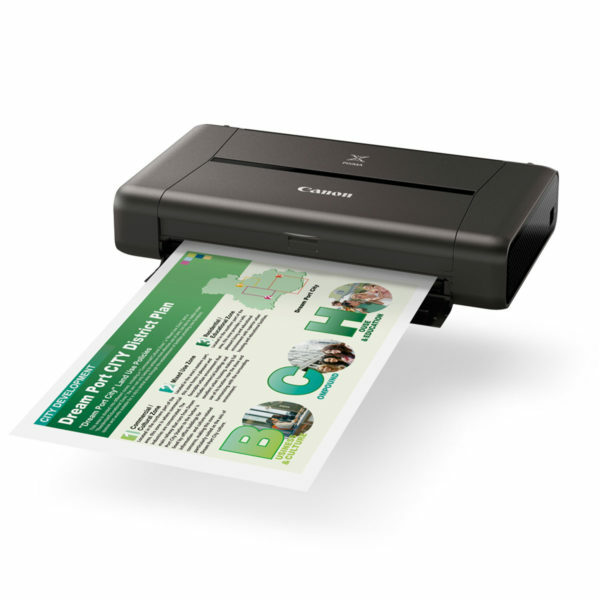 Reducing IT overheads by rolling out just one printer driver for your entire device fleet. Document security is paramount for businesses in order to avoid data breaches, theft of intellectual property or confidential documents falling into the wrong hands. uniFLOW will ensure documents are secure. Secure release of personal print jobs across multiple devices. Restricted access to device functionality for specific users, groups or departments. Automatic deletion of secure print jobs when a device error occurs. Receive alerts as soon as an information leak occurs including a complete content audit trail. 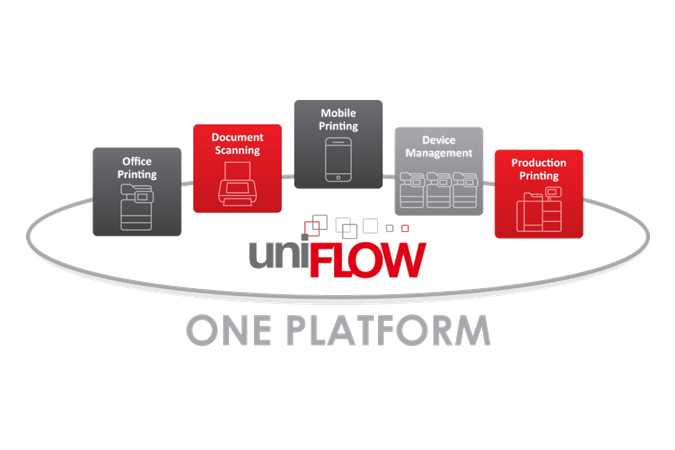 Introducing a print and scan management platform such as uniFLOW for managing business processes enhances usability and makes processes much more productive. Helping users to be more efficient with print and scan processes allows them to focus on core tasks therefore increasing profitability. Reduced time spent inputting data at the multifunctional device when digitalising documents. 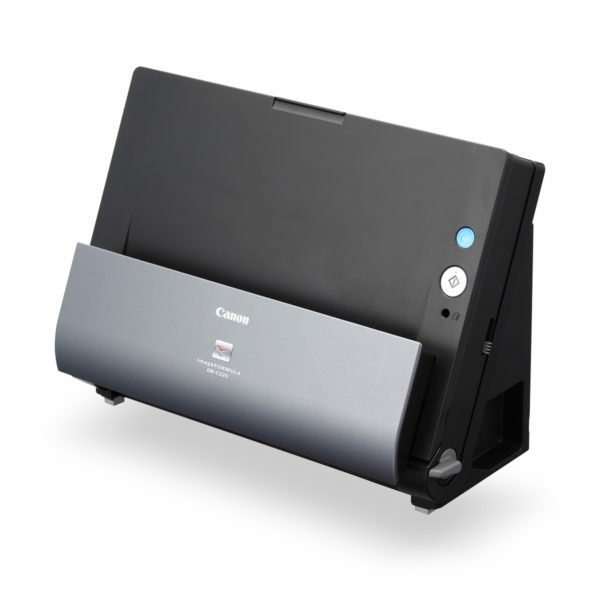 Allowing users to print from any mobile device to any printer at any location. Users can release their print jobs at any printer. Having implemented uniFLOW automatically results in a positive environmental impact such as reducing waste. In addition a business can decide to implement an environmental strategy. uniFLOW provides the ability to track the number of jobs not printed and those forced to print in duplex and/or black and white. This information can then be integrated in a company’s sustainability report.